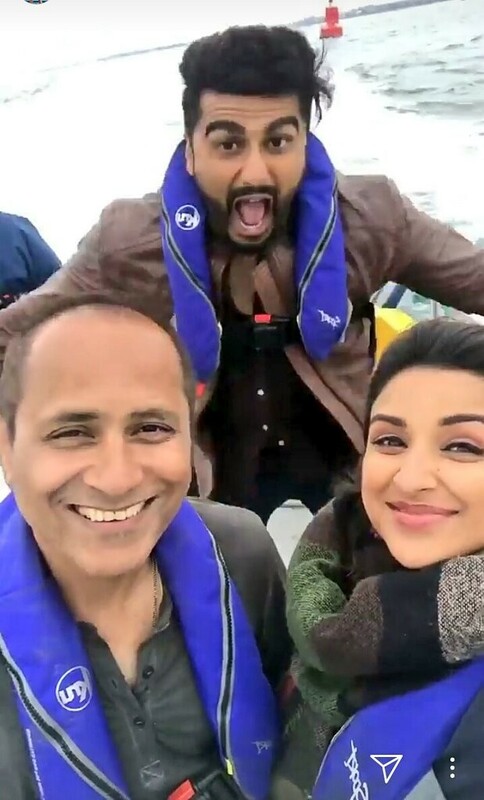 Parineeti Chopra took to Instagram to share a fun moment captured on the sets of Namaste England along with co-star Arjun Kapoor and director Vipul Amrutlal Shah. After wrapping the Punjab schedule, the team of Namaste England is currently shooting for the film in London. 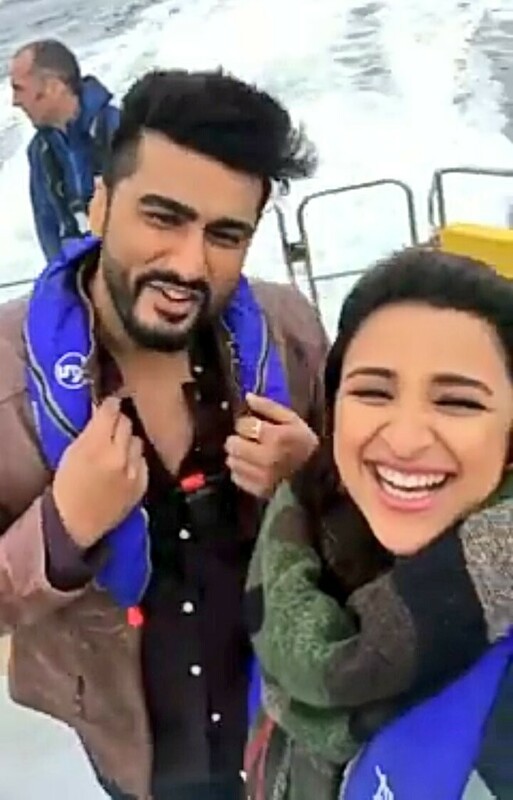 Sharing a glimpse of the off-screen joys of the team, Parineeti Chopra took to Instagram to share a sneak peek into the London schedule. 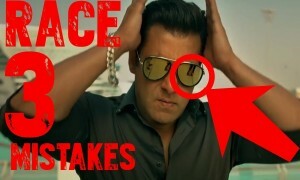 The actors time and again excite the audience by giving insights into the shoot by sharing pictures from sets. Earlier, the actors posted pictures and videos from the Punjab schedule, breaking the internet. Arjun Kapoor and Parineeti Chopra will be seen collaborating for the second time after the actors' debut film 'Ishaqzaade'. Namastey London directed by Vipul Shah was not only loved and appreciated by the audience and the critics but also ranked high at the box office. After the superhit success of the Akshay-Katrina starrer, Vipul Shah is all set to present the sequel 'Namaste England' with Arjun Kapoor and Parineeti Chopra. 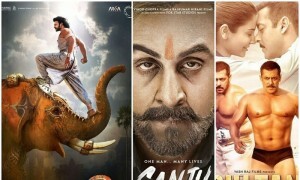 Produced and directed by Vipul Amrutlal Shah, the film is presented by Pen Movies and Reliance Entertainment in association with Blockbuster Movie Entertainers. ‘Namaste England’ has gone on floors with this announcement and is scheduled to hit the theatres this Dusshera.